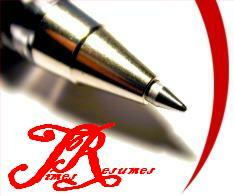 Professional Resume Writing Services in Bangalore. Available in any city or country in the world. Hire our Professional Resume Writers today! and get an edge over your competitors. We especially cater to all job seekers, including graduates, professionals, managers & C-Level executives. Get the Best Resume Format for IT, Banking, Finance, Accounting, Consulting, Manufacturing, Hospitality, Airlines, Construction, Human Resources and forty other industries. Get a Free Resume review - Just send us your Resume via email. Just sent your resume to us in an email for a free review. TimesResumes - Professional Resume Writing Services.